Samsung has announced now the upcoming Galaxy event on October 11. Hopefully, this event will bring in the new innovation including the launch of the new Galaxy smartphone with as many as 4 cameras in a setup. The information leakers tipped about how the new upcoming smartphone by Samsung would be housing in as much as 4 cameras not in combined with 2 in the rear & 2 in the front but with 4 camera setup at the rear itself. The new trend seems to be because of the recent Apple Event and that makes it more suspicious about how the new smartphone isn’t even announced beforehand and making it very anonymous as well as the fact that Samsung is putting up an event in October out of their normal schedule. However, the one thing that all of the media is confirmed about is that the new Samsung “F” series won’t be launched at the event neither the Galaxy S10. 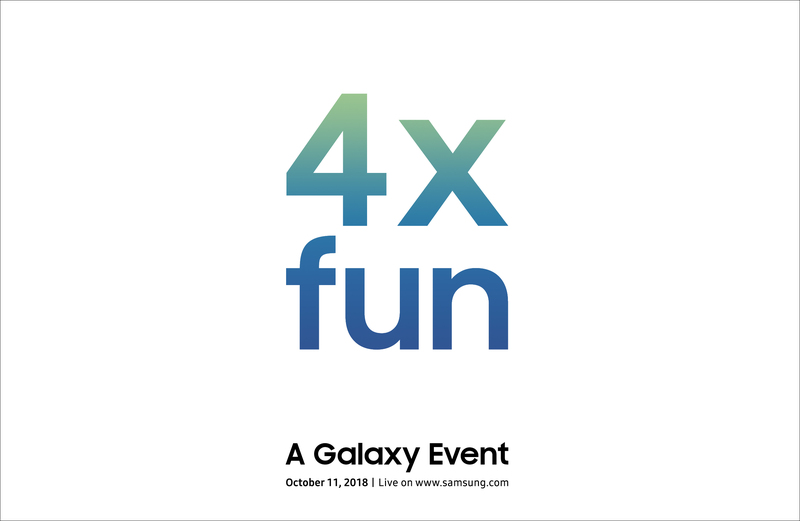 Samsung Mobile confirms the tweet, ‘4x fun’, and confirms an event on October 11. The smartphone company has even announced that the event will be live streamed on the Samsung website. Same as how Apple went with their event by streaming it live on their website. This is in line with what tipster Ice Universe suggested a week ago. 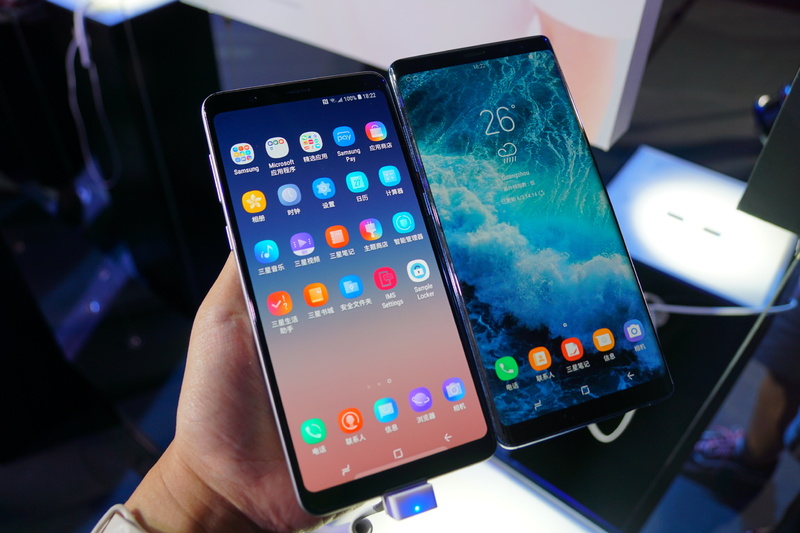 He suggested that Samsung is set to launch a smartphone with four rear camera setup in 2018, and now the company has sent out a confirmation for an October event. Samsung is also expected to launch its first bendable smartphone this year, and while the reports seem to confirm for a November launch, this would be the first bendable smartphone available for commercial use. It could also be the new Galaxy A (2019) series that traditionally launches during the December- January timeline. This new series is expected to sport triple cameras at the back, and an in-display fingerprint scanner as well. Of course, all of this is speculation at this point and we recommend you to take everything lightly. Samsung will announce all the details at the event on October 11. Hi, I am Ashutosh Kumar. Graduate in Journalism. Field of expertise is technology, automobile & lifestyle.